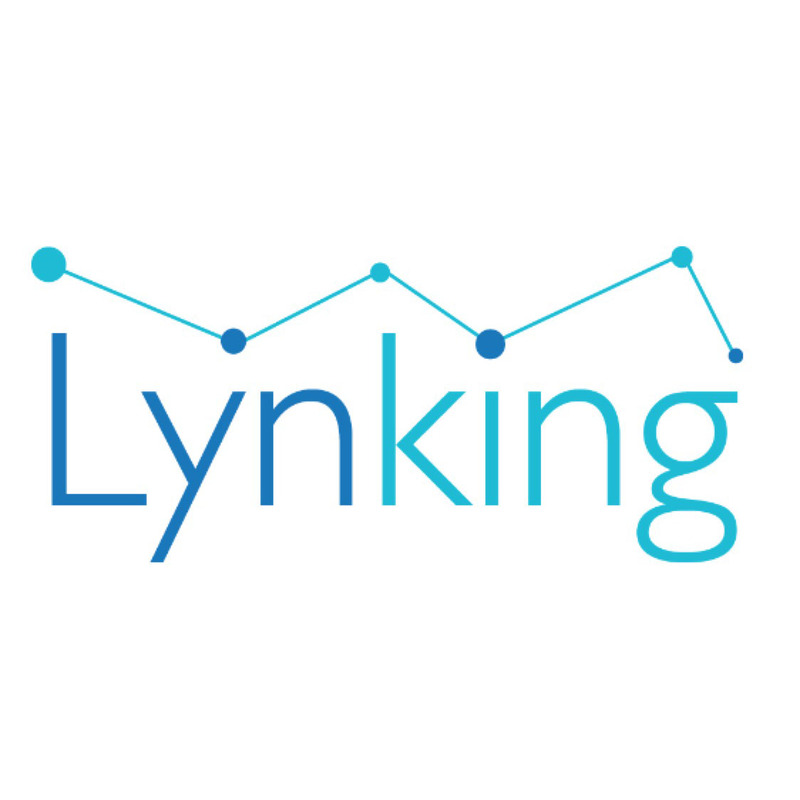 A location based web app to build your professional social network. 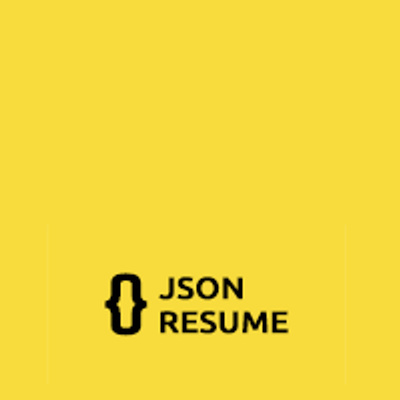 The material theme for JSON Resume. A mobile app to help people make a decision. 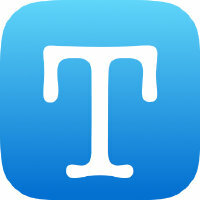 A time log app for iPhone, used for curing procrastination. 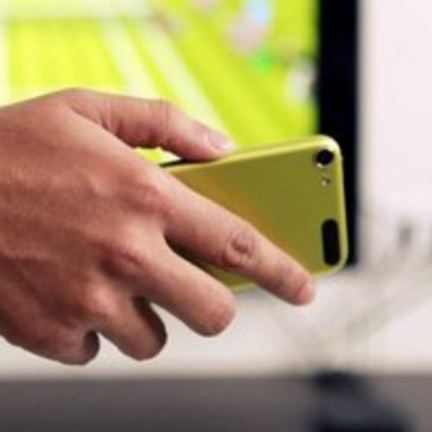 A web-based prototype which converts the iPhone into a Wiimote-style motion controller. 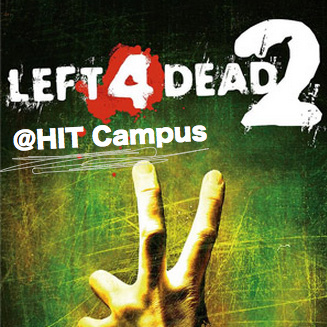 Rebuild my university campus in Left 4 Dead. To memorize happy moments during my campus life. 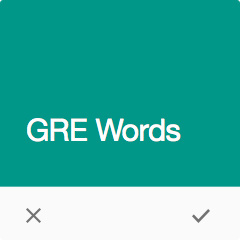 A web app for GRE core words remembering in a fresh way by finding approximation between words. A CKEditor plugin, embeded in CKEditor, which can use Markdown format to edit. 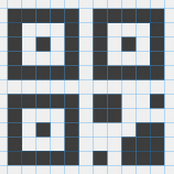 Querying bus exchanging information by scanning QR code which has located your current position. 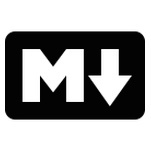 Two funny simple skins of Maxthon Browser. A cool style of uniforms which contains all my classmates' avatars. Common use for my presentations. A full stack developer, happy to share all the new ideas and methods about Web Development, Web Design and IT Management.